Iloilo Budget Inn Jaro is a cheap hostel in Jaro District. It is part of the “Iloilo Budget Inn” chain, which has another branch along Valeria Street in downtown Iloilo. They are located near the Jaro Big Market, where jeepneys bound for San Miguel, Leon, and Alimodian are stationed. 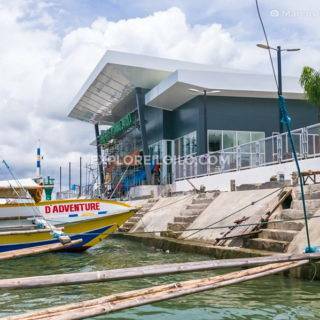 Iloilo Budget Inn Jaro is located along Valeria Street in City Proper, Iloilo City, Philippines. It can be easily reached by both taxis and jeepneys. 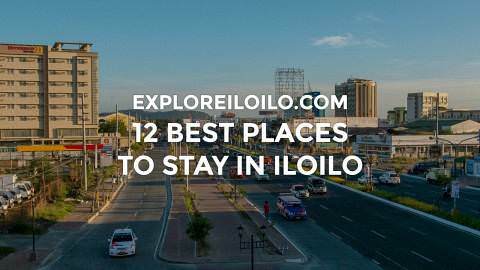 Getting to or from the Iloilo International Airport takes around 30 minutes.